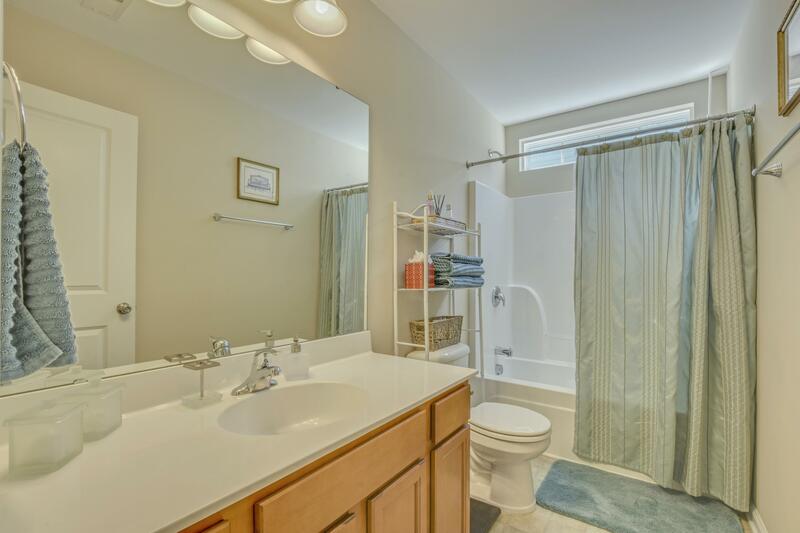 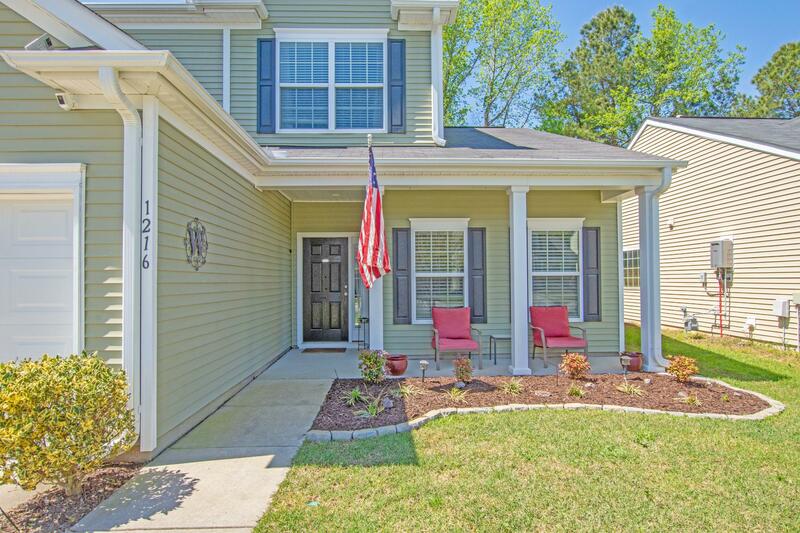 Remarks: Welcome Home To Your 3br 2.5ba With A Loft,separate Dining Room And Open Floor Plan.master Bedroom Downstairs! 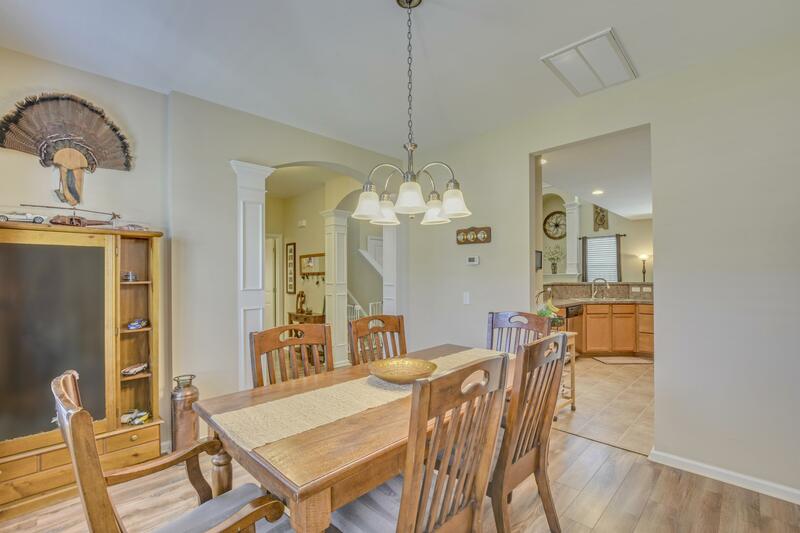 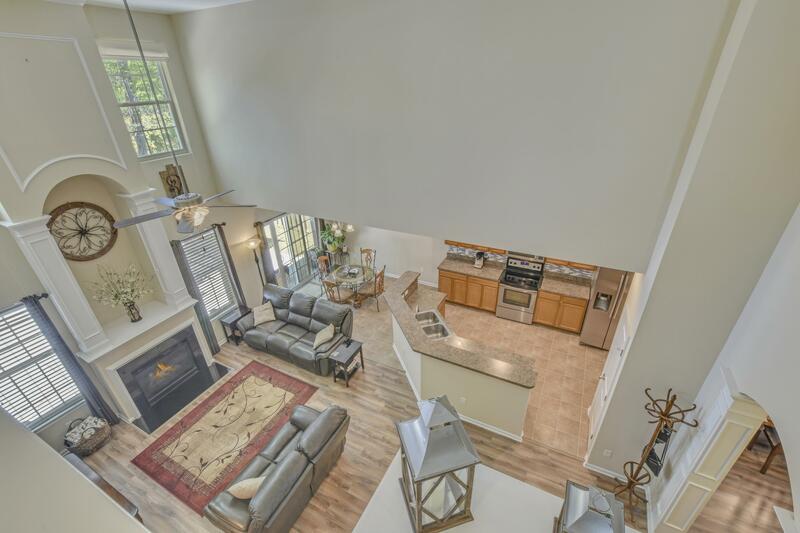 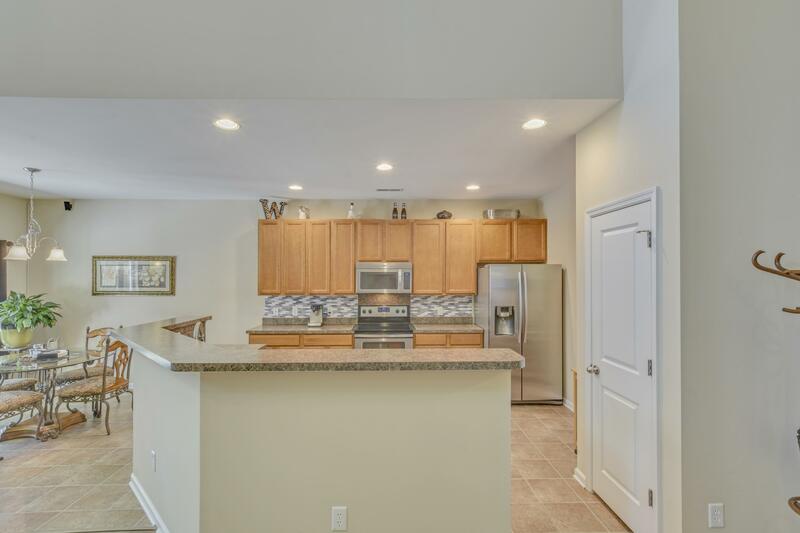 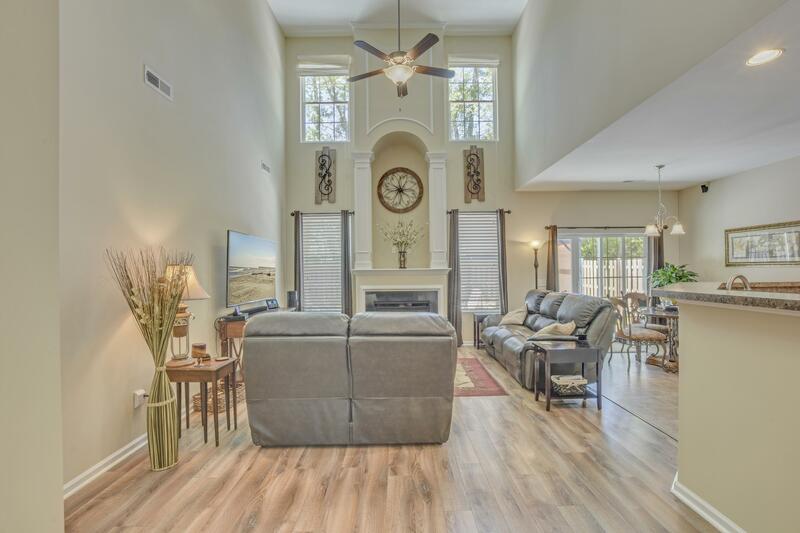 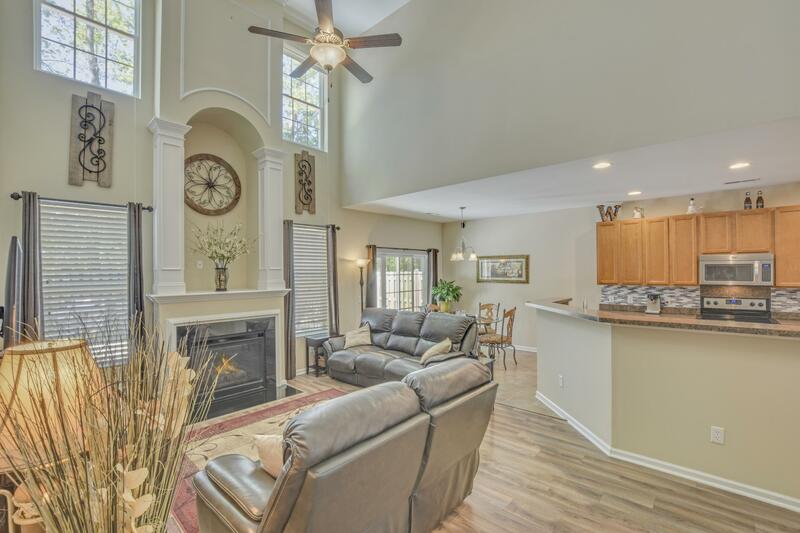 Walk On Wooded Flooring Through Dining Room,living Room And Master Bedroom.whirlpool Kitchen Appliances And Open Concept Is Perfect For Entertaining. 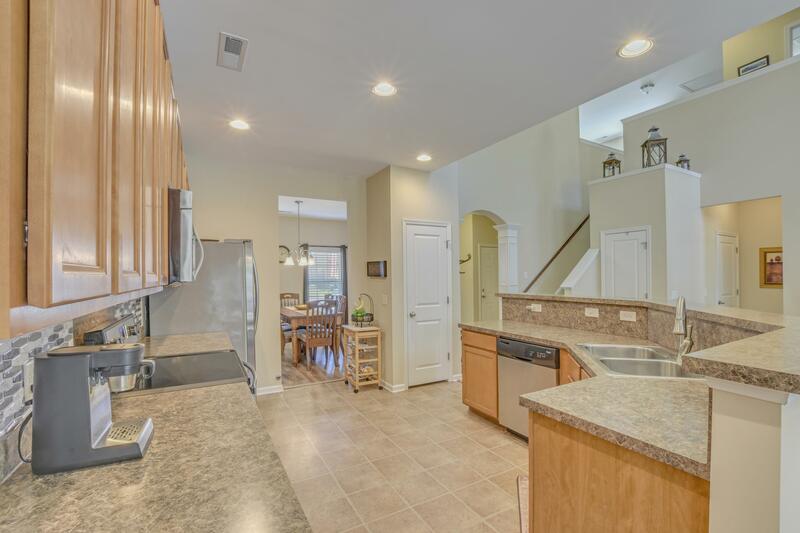 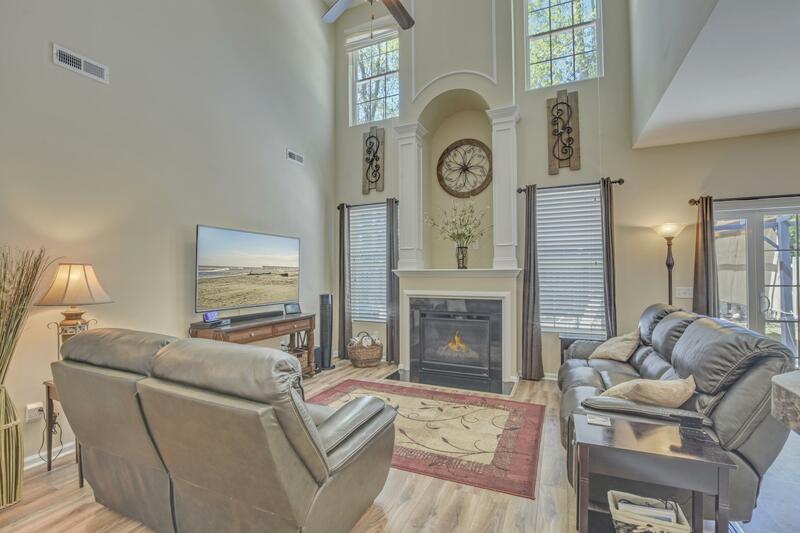 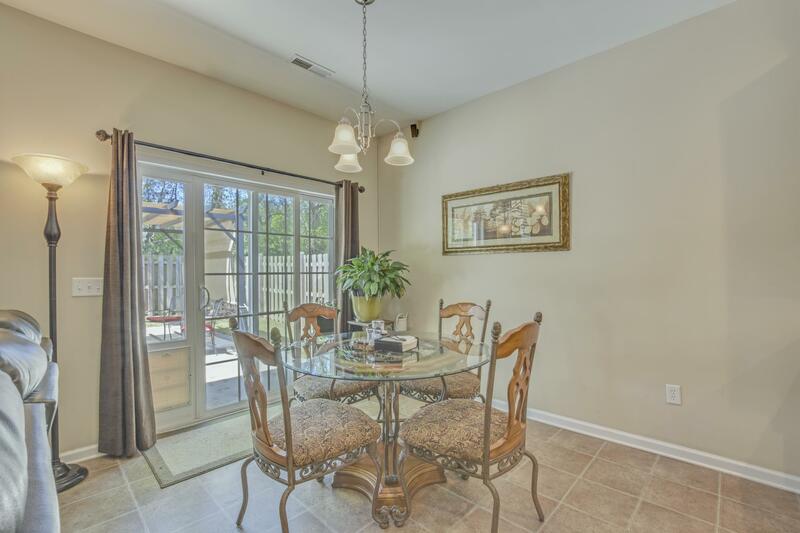 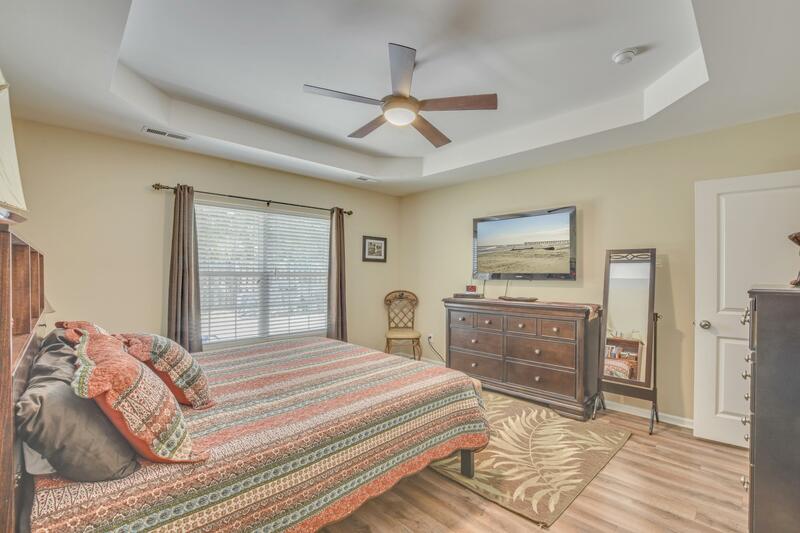 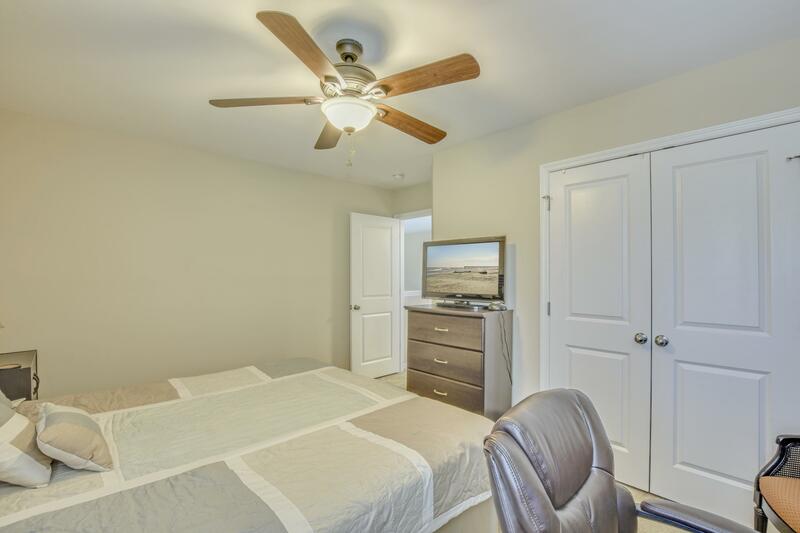 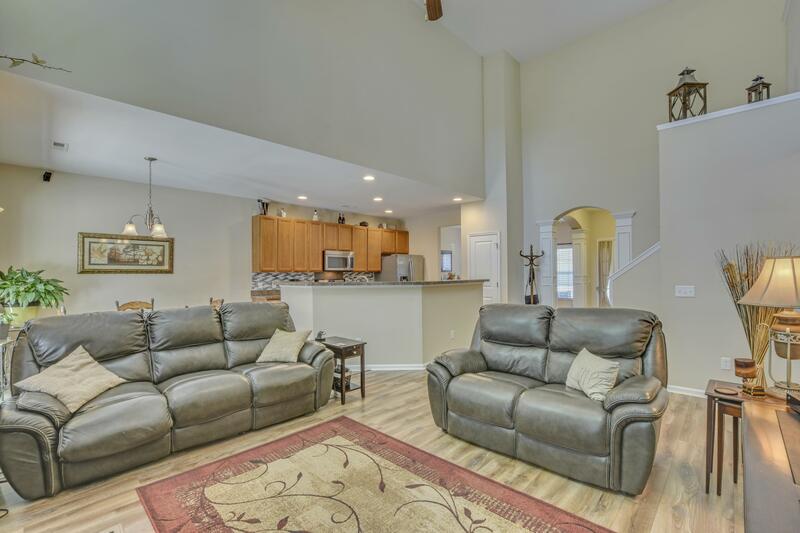 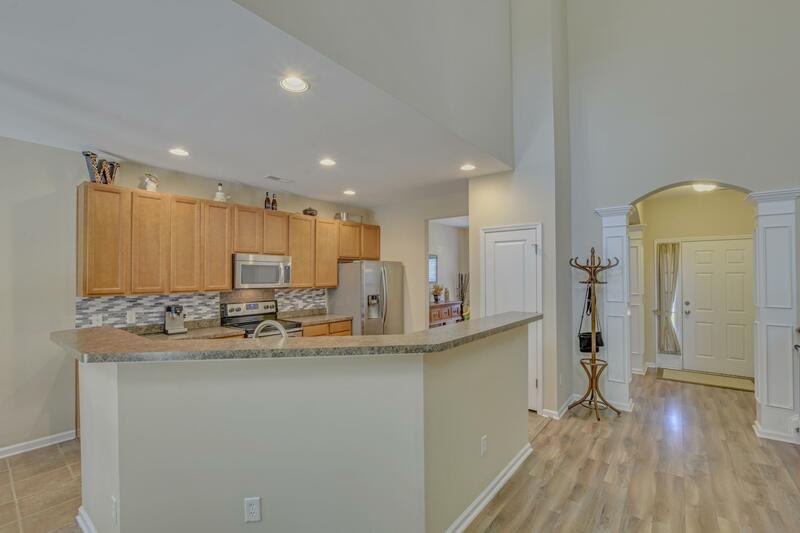 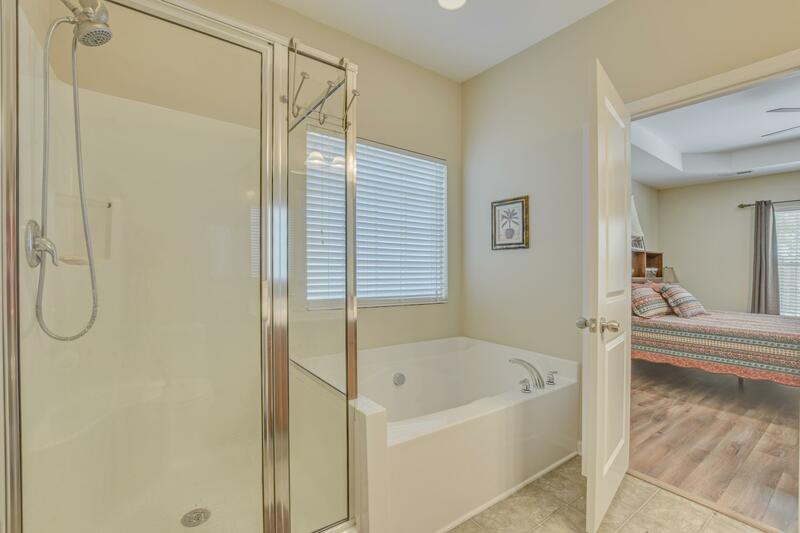 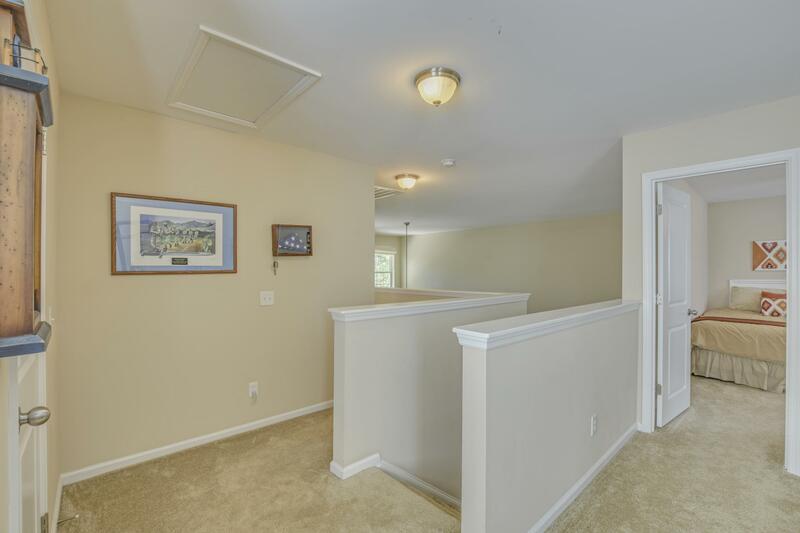 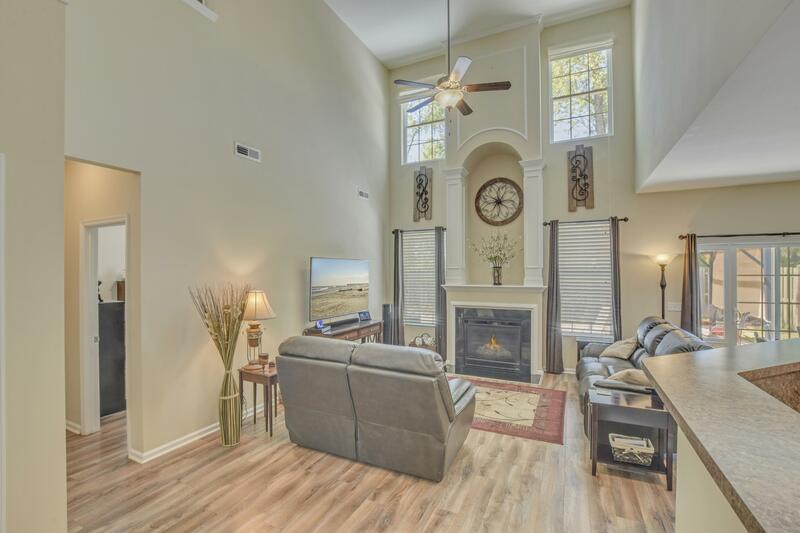 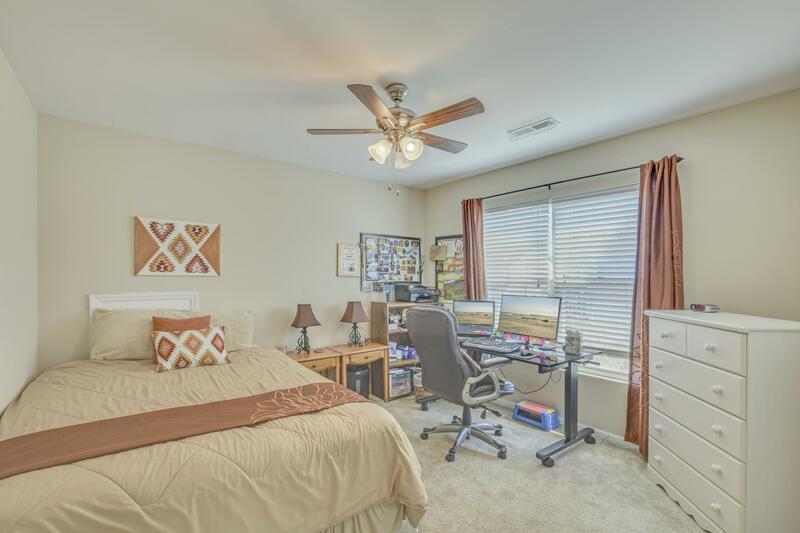 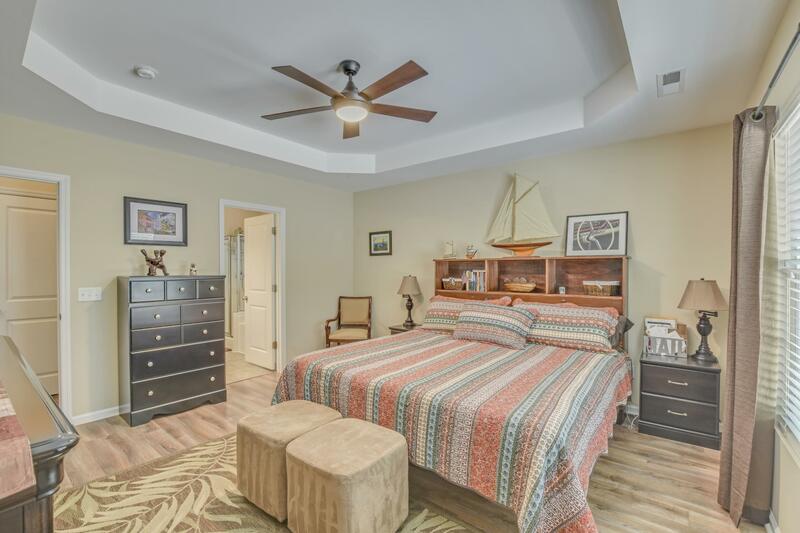 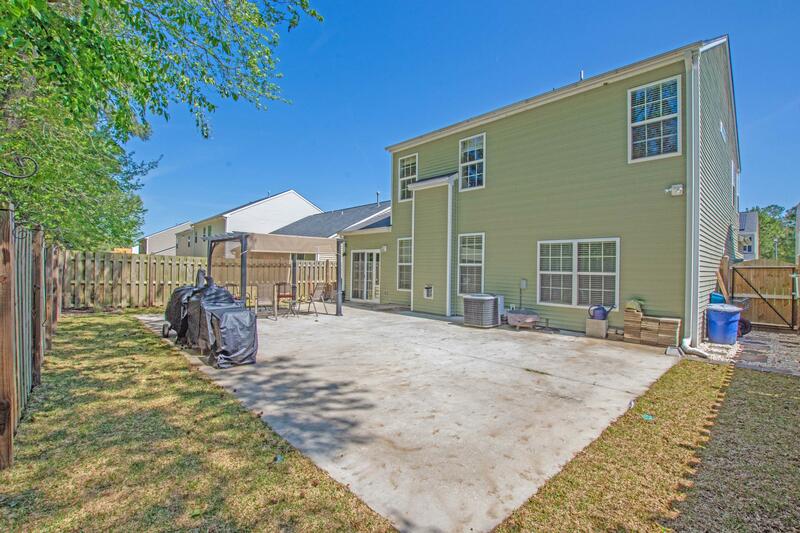 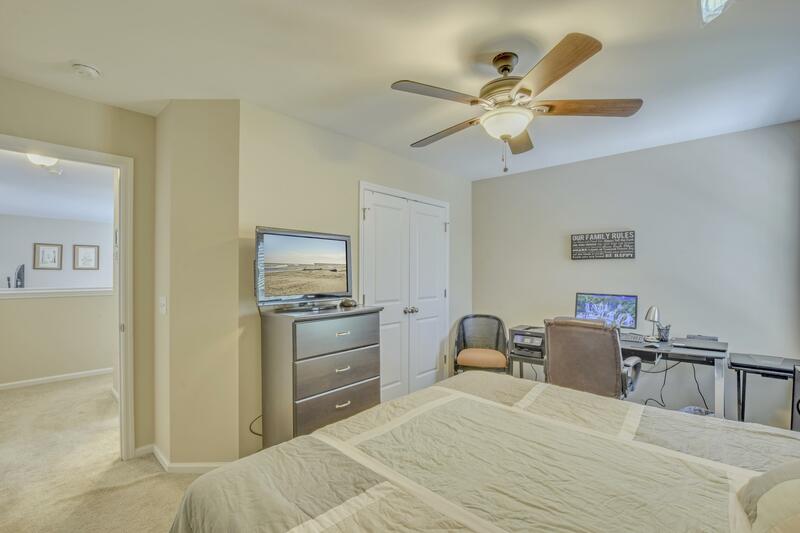 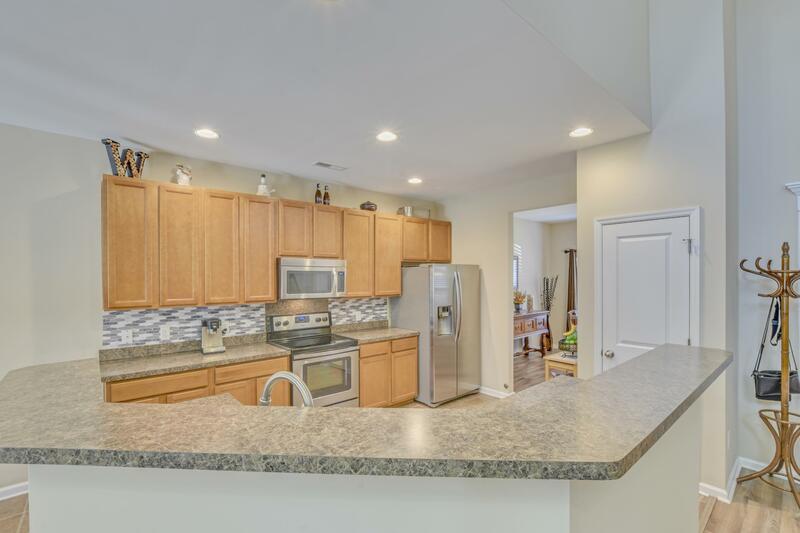 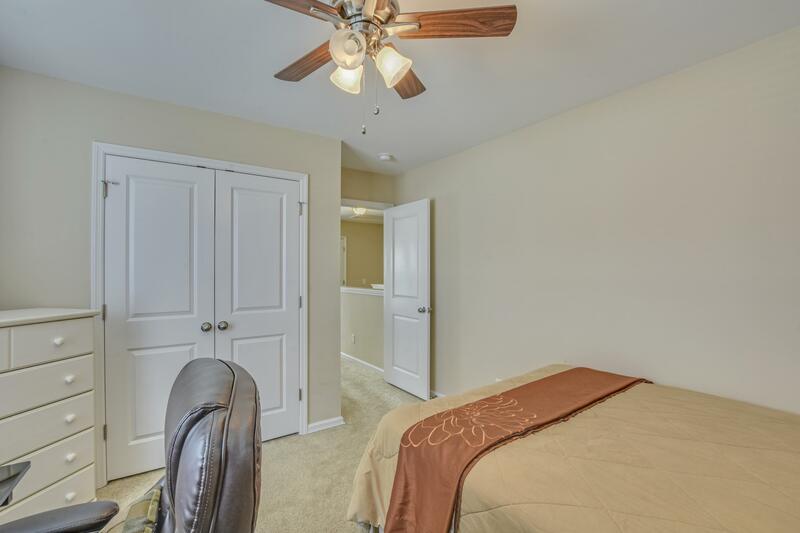 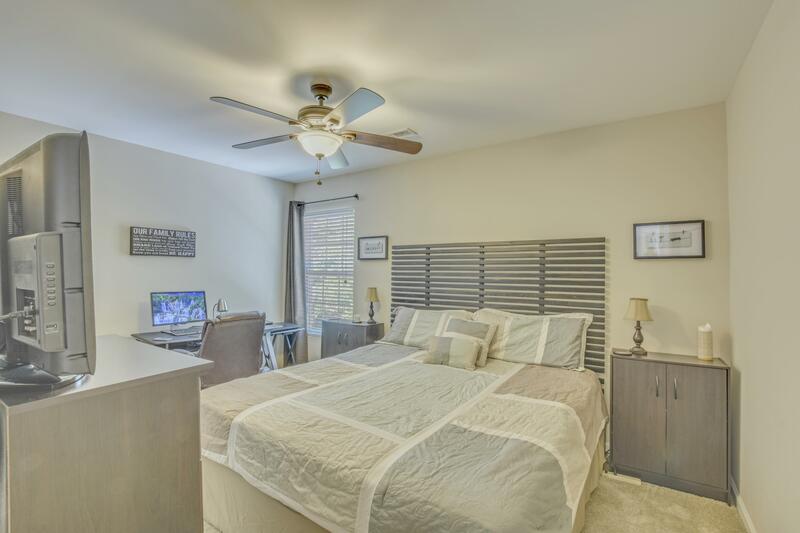 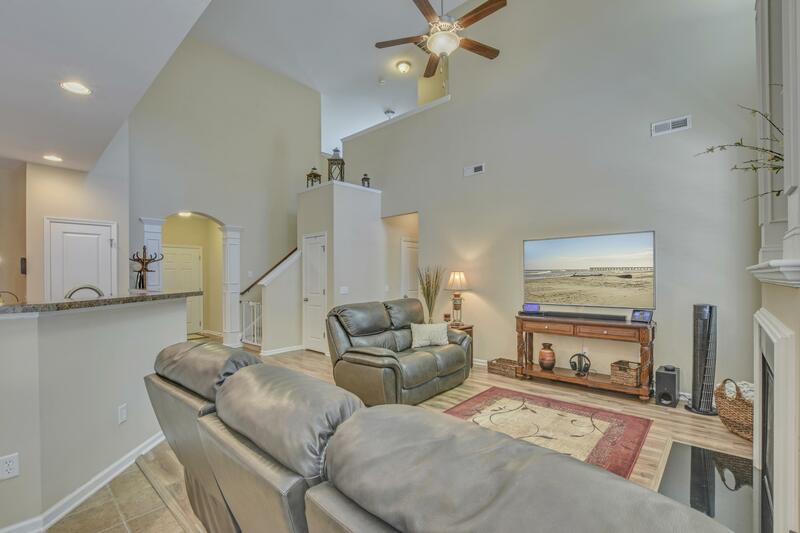 Check Out The View From The Sliding Doors Into The Yard Enjoy The Privacy Yard And Enormous Patio Area.crown Molding & Ceiling Fans.2nd & 3rd Bedrooms Are Large With Huge Closets Space Off Of The Loft/bonus Room A Perfect Nook For Exercise Room,playroom Or Office Space. 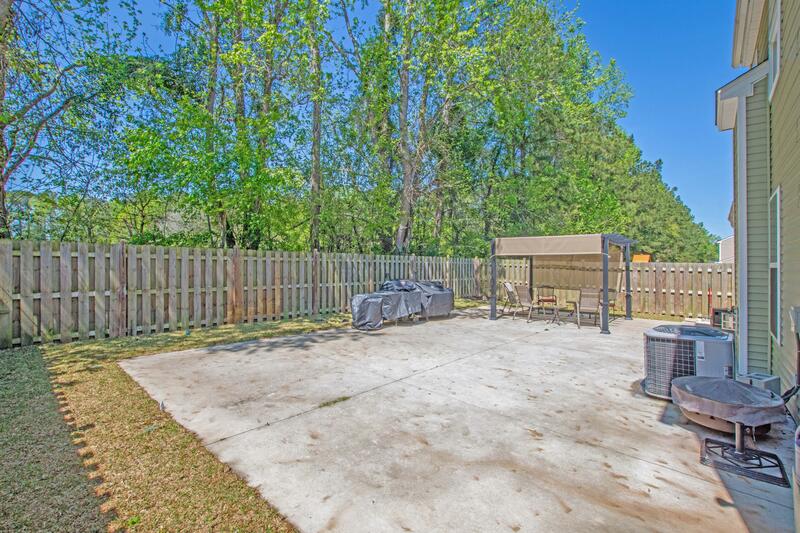 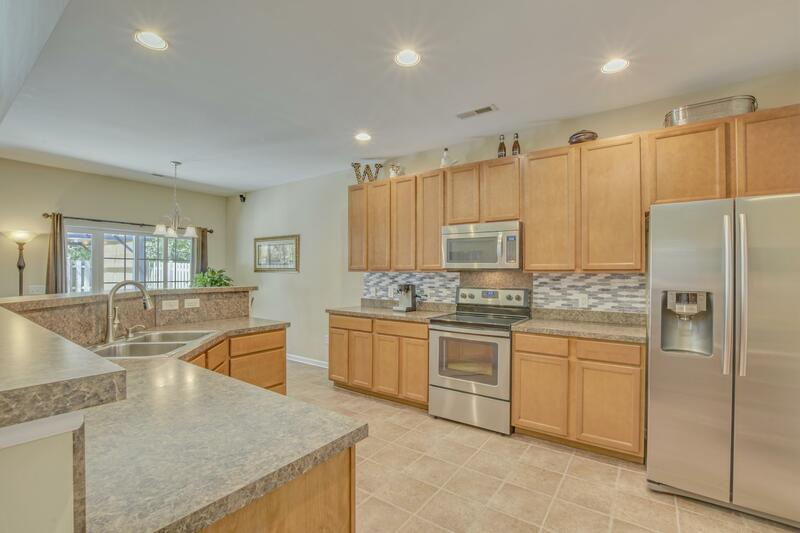 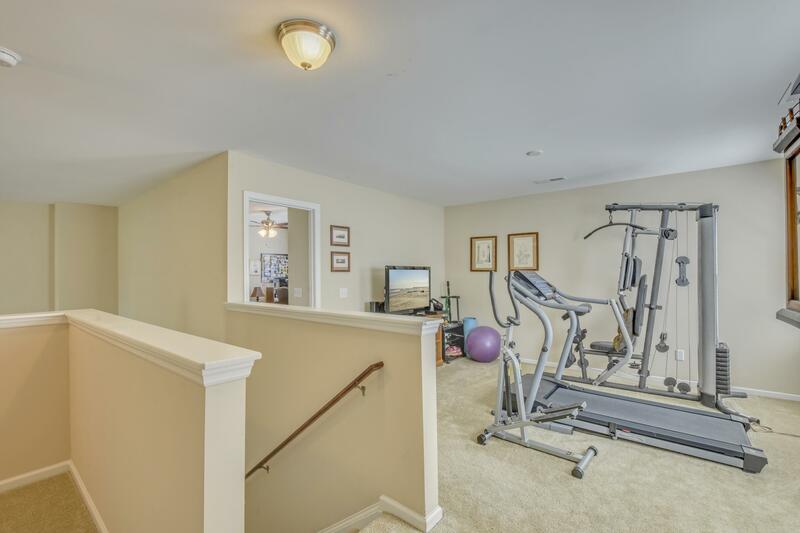 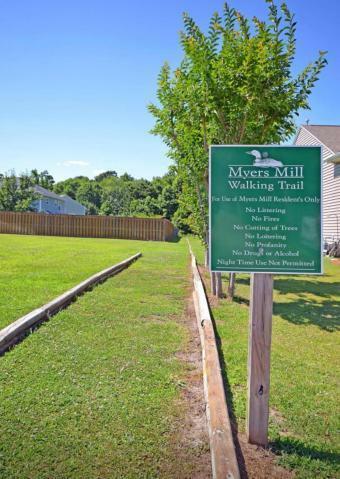 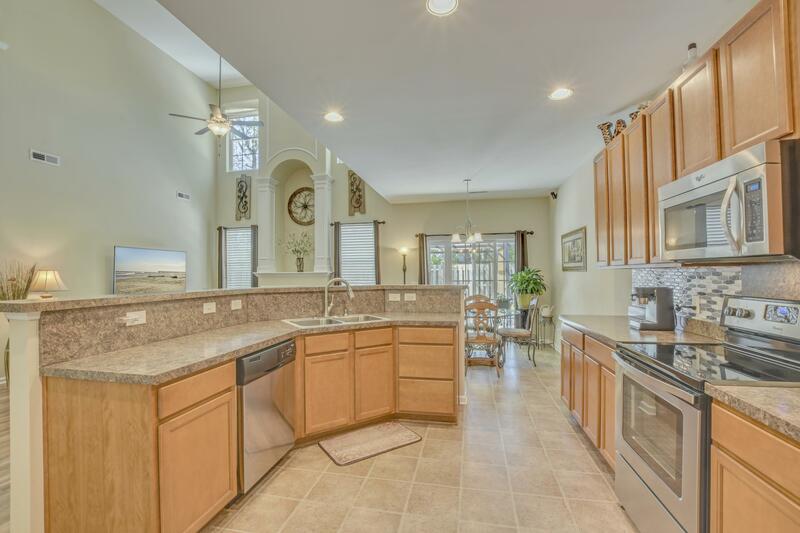 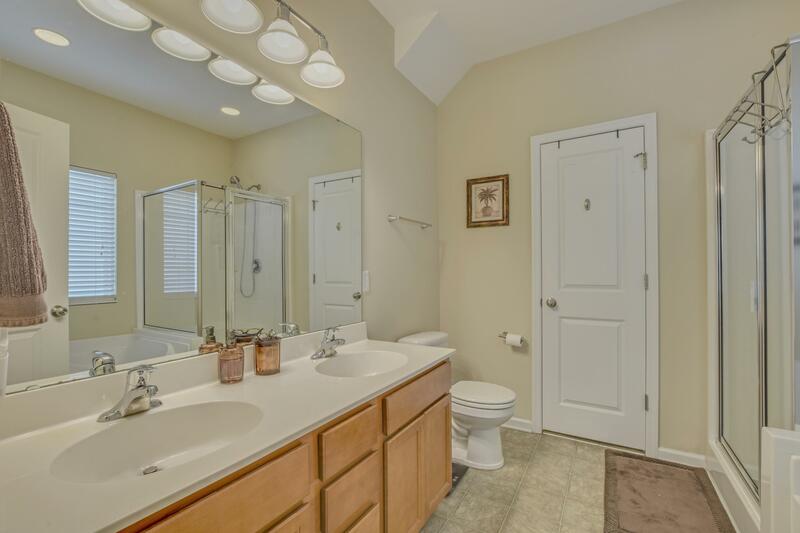 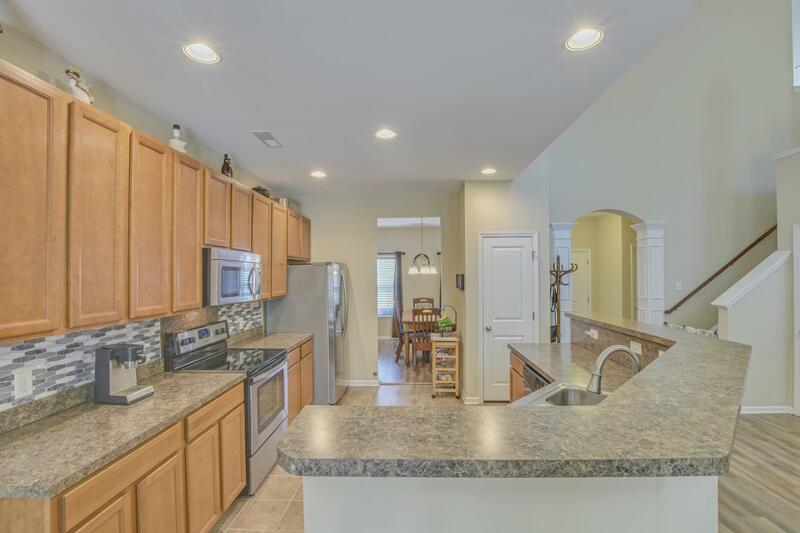 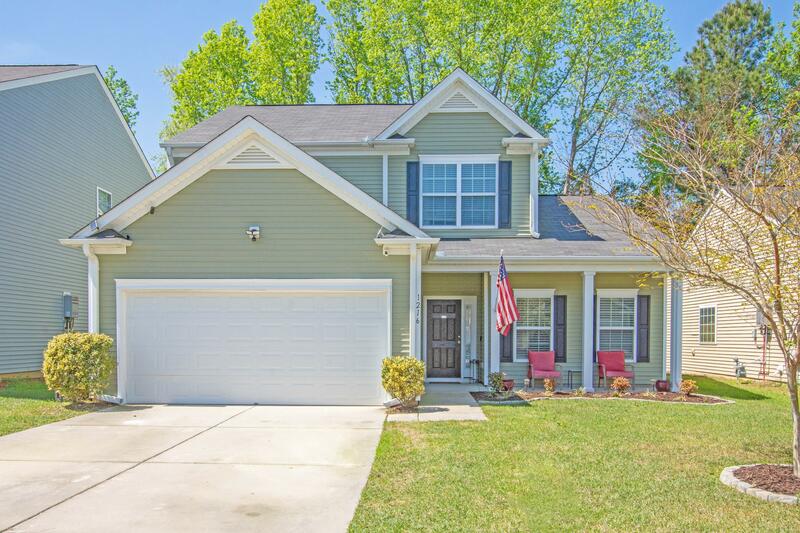 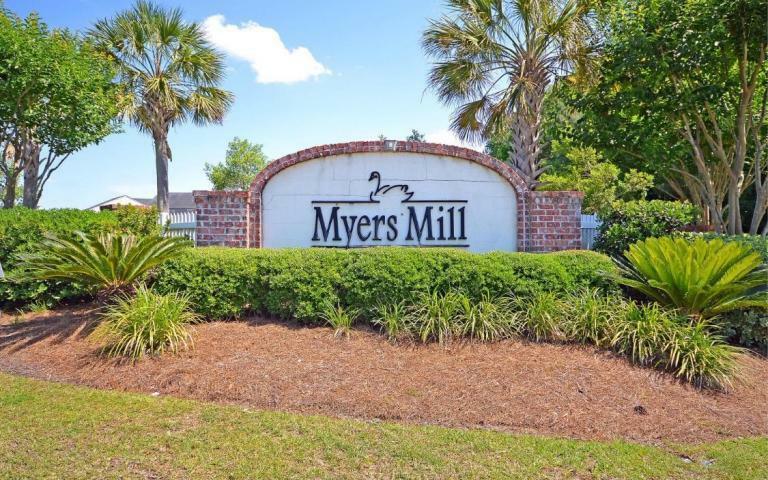 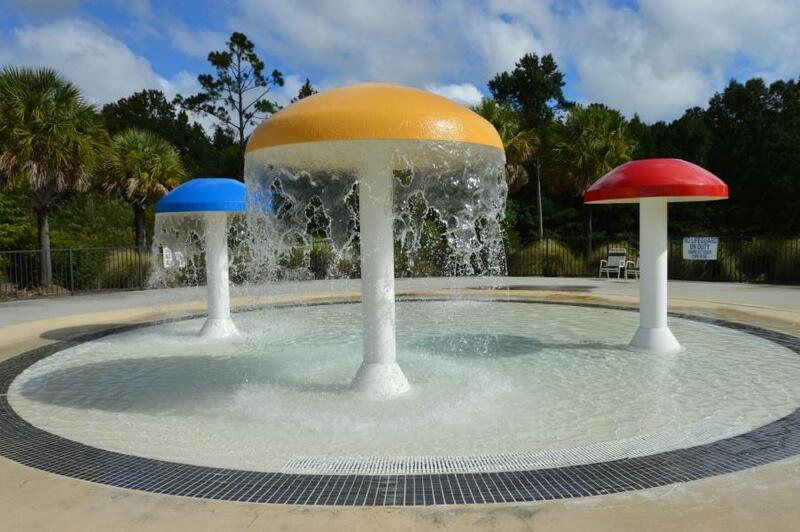 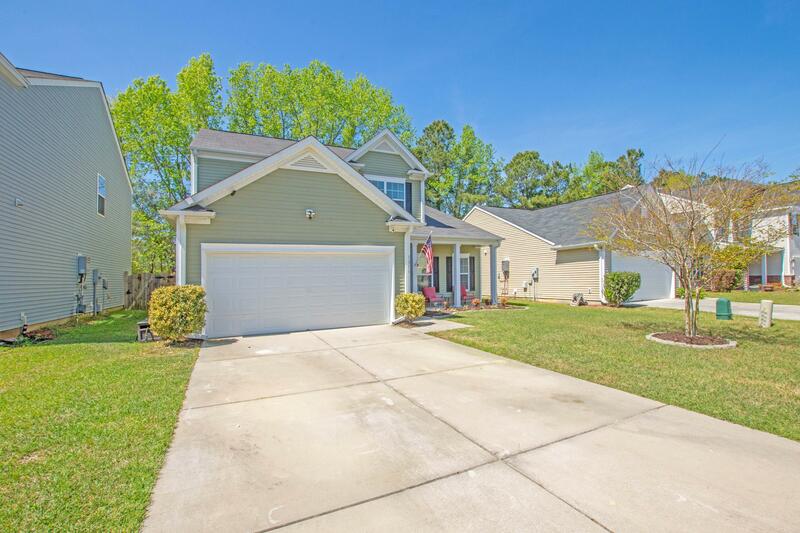 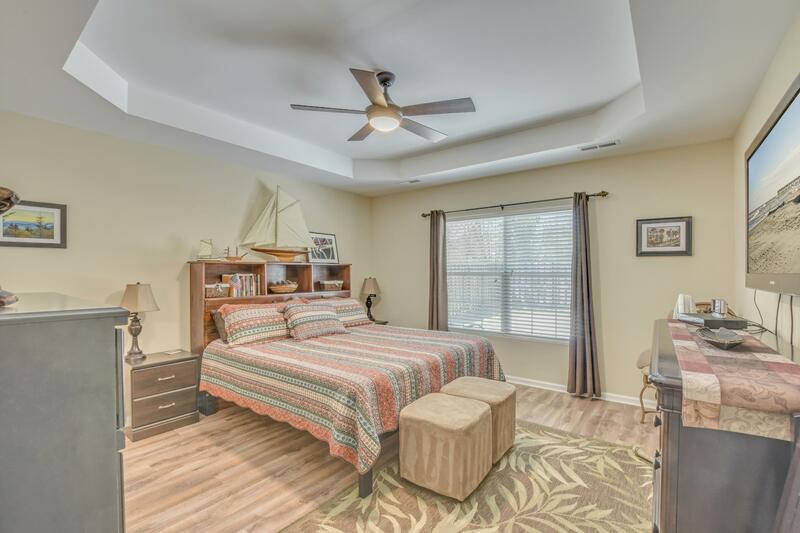 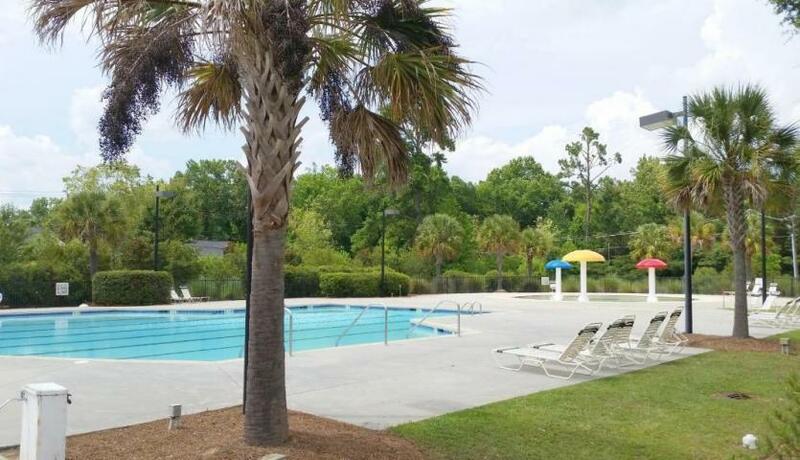 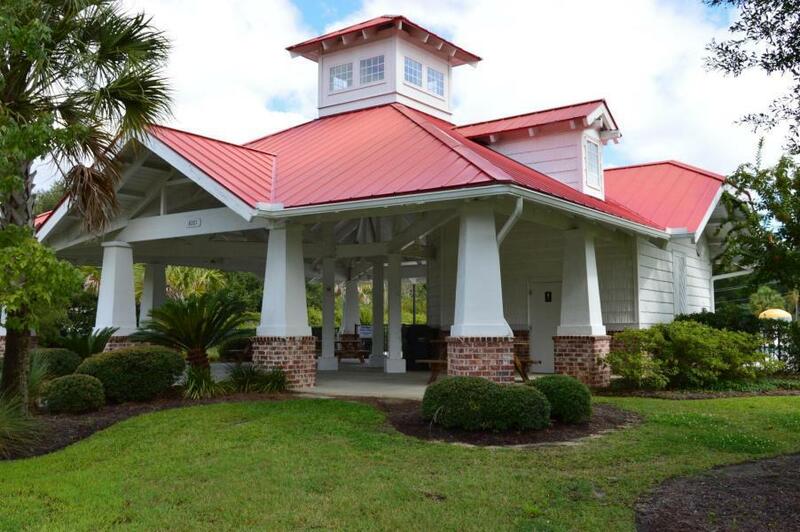 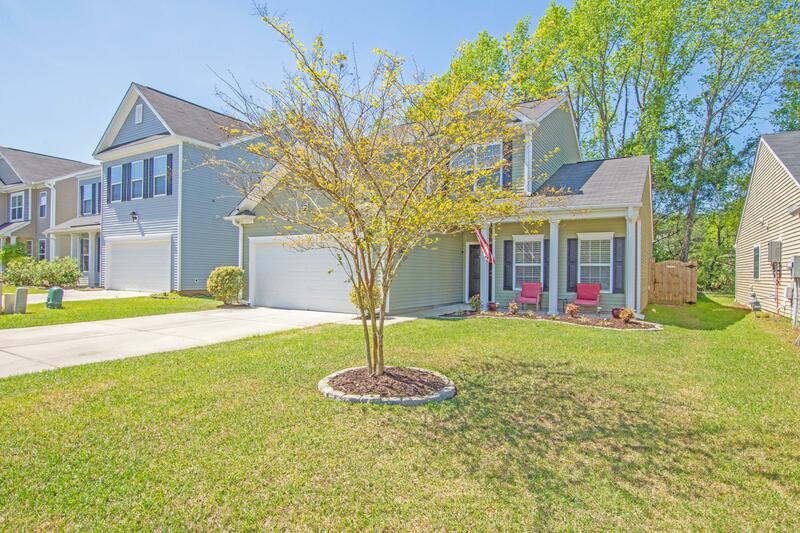 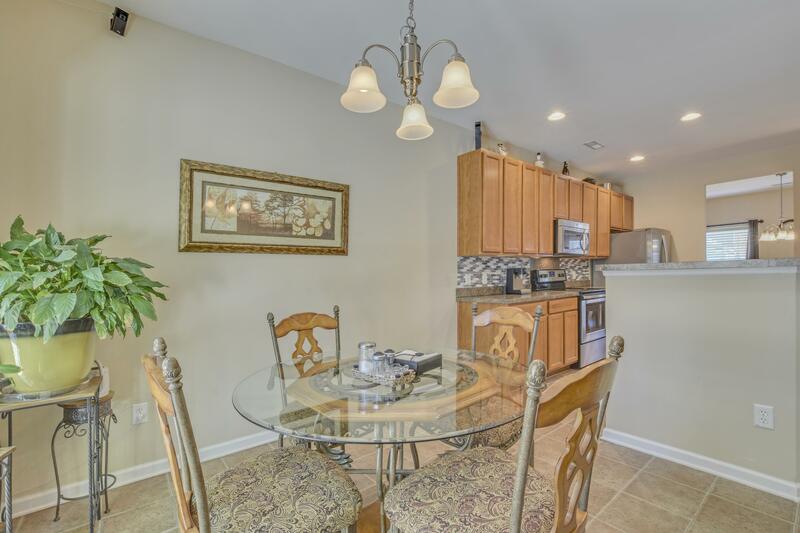 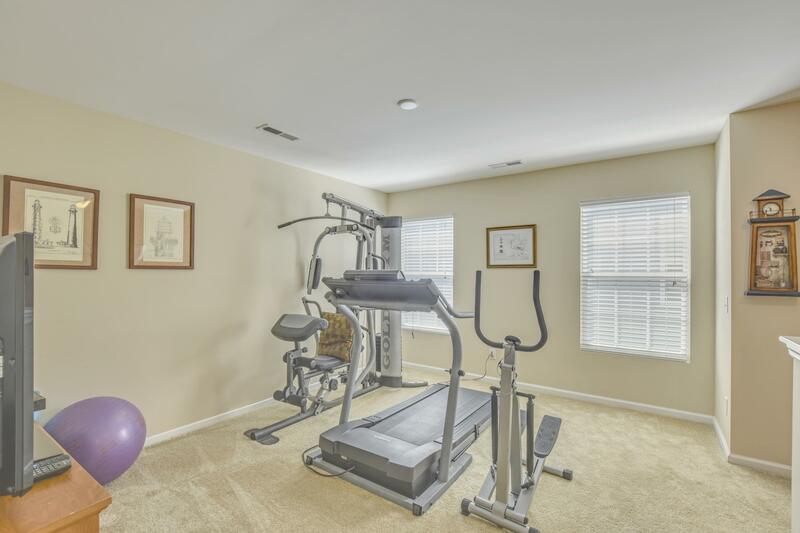 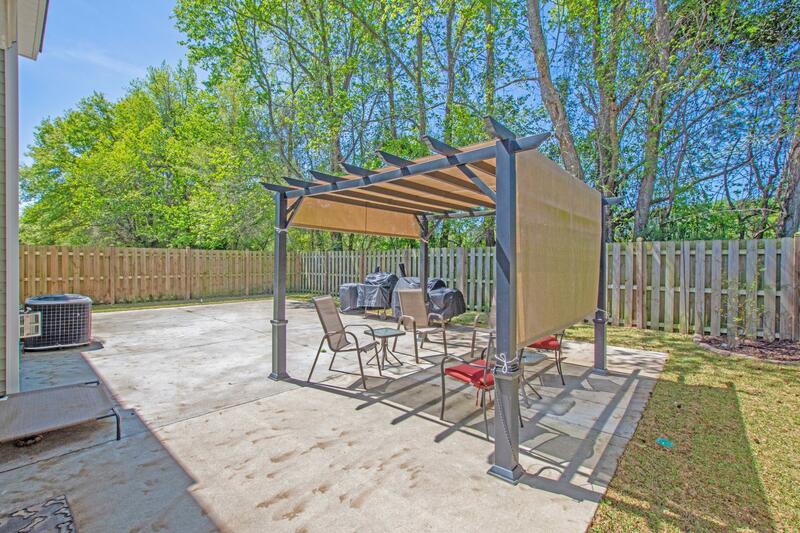 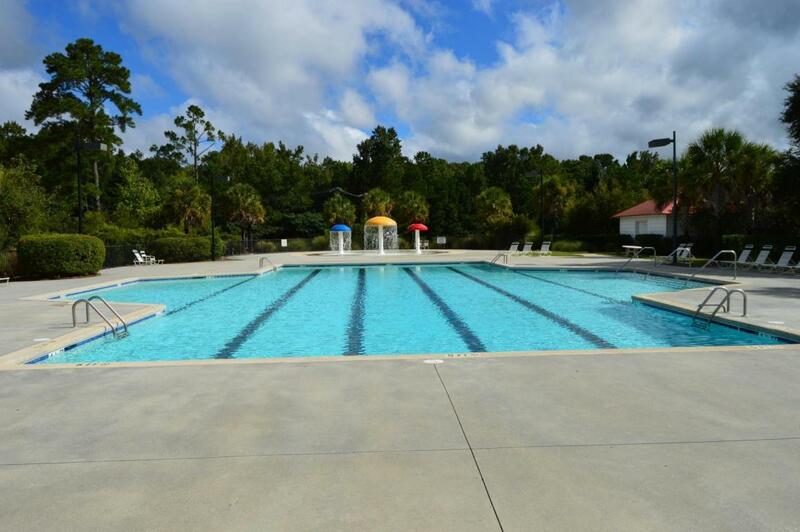 Myers Mill Is Located In Dd2 School District, And Has Beautiful Neighborhood Pool & Walking Trails.